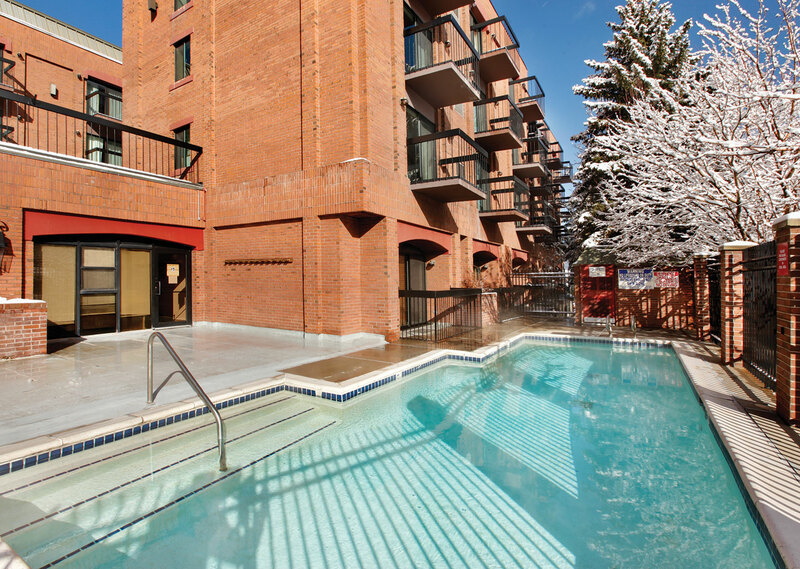 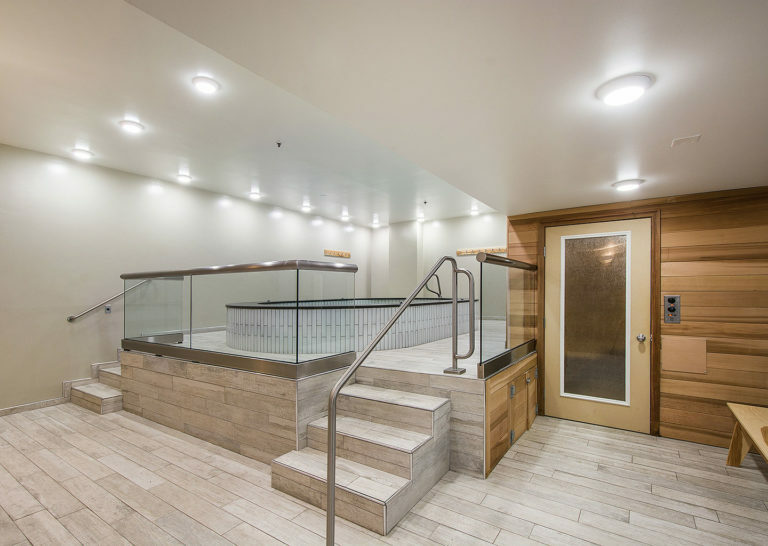 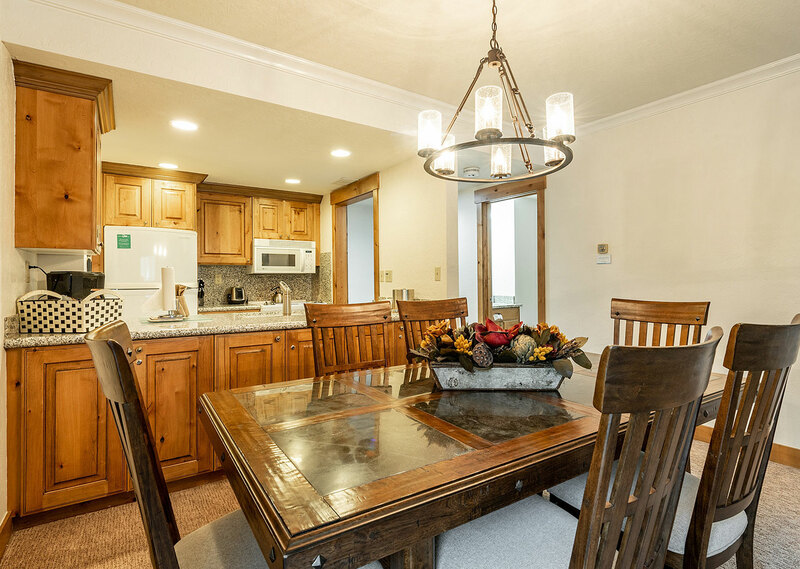 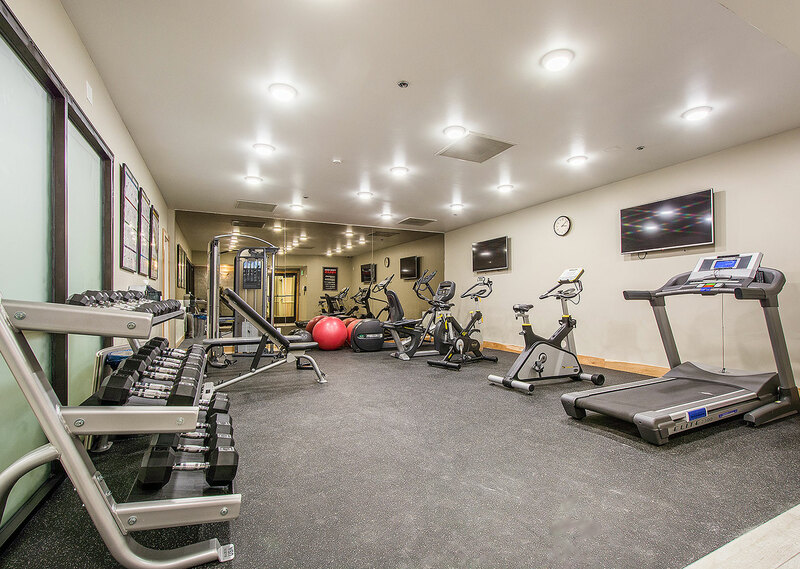 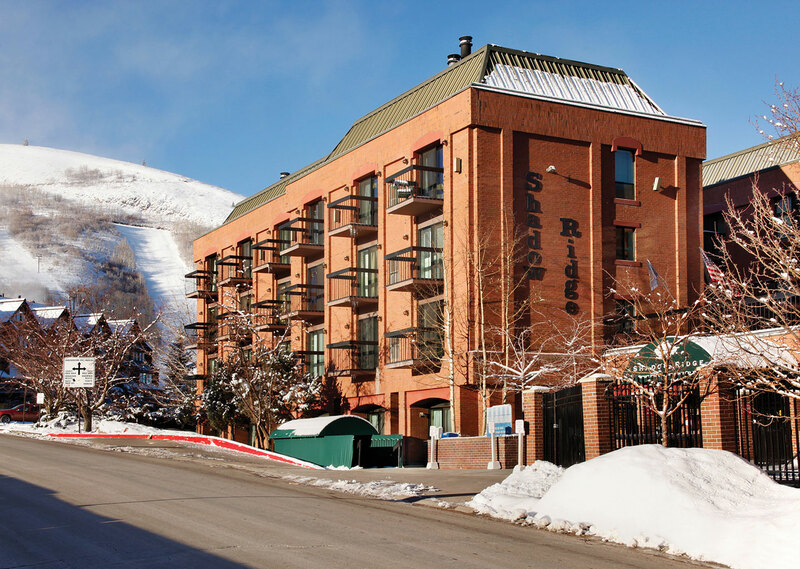 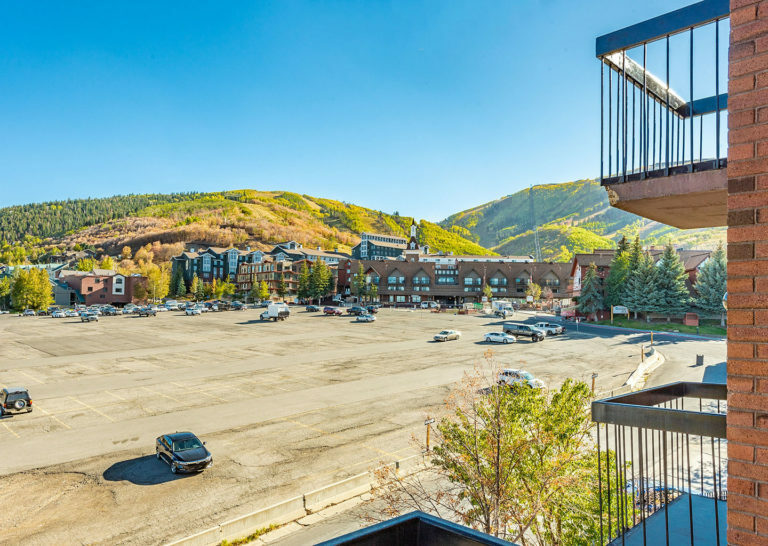 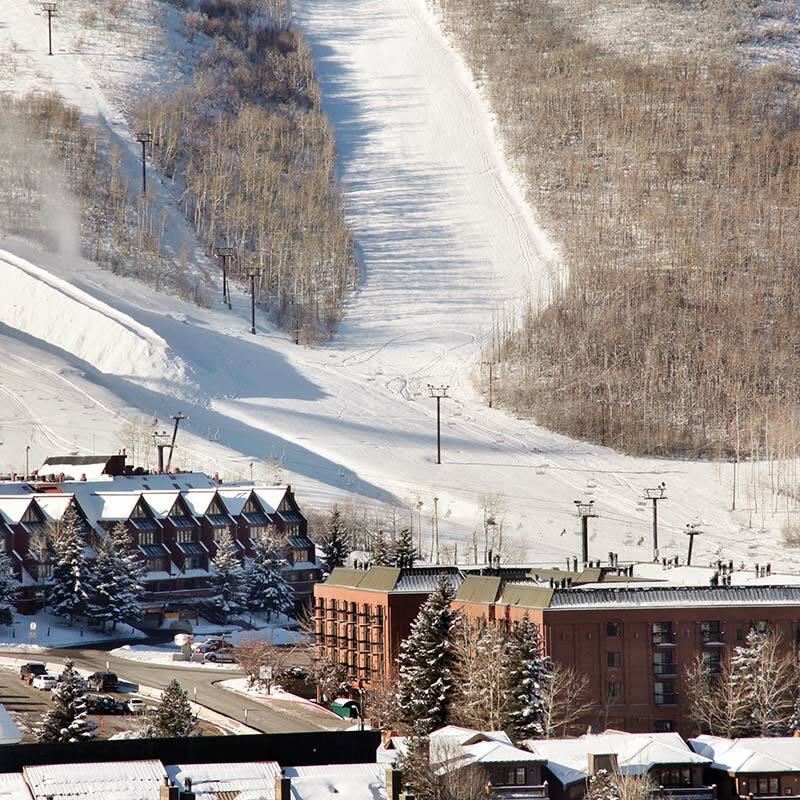 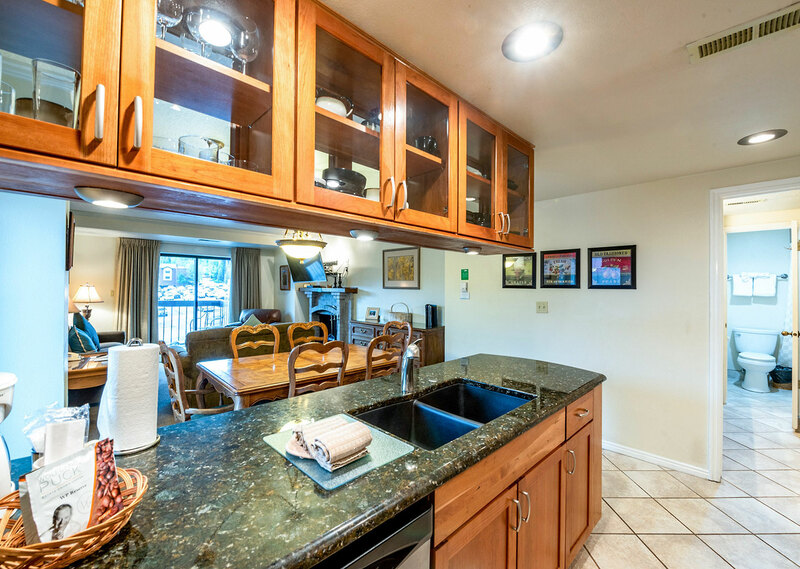 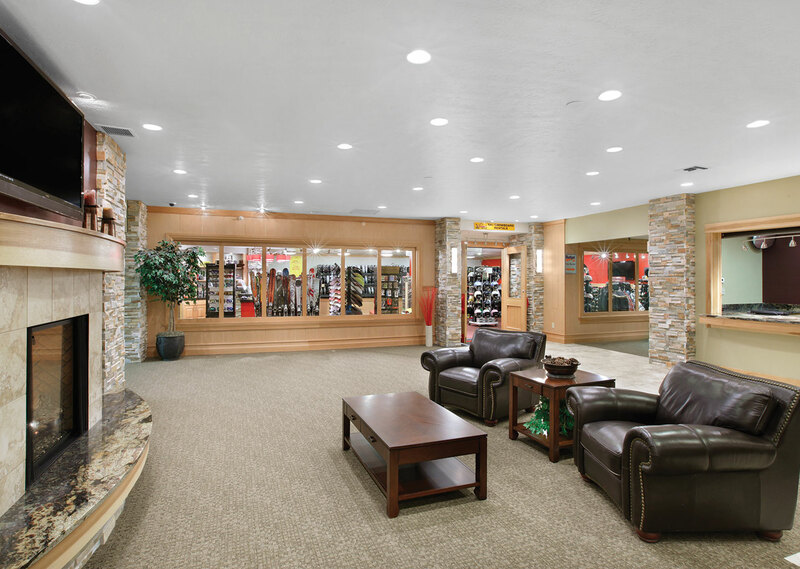 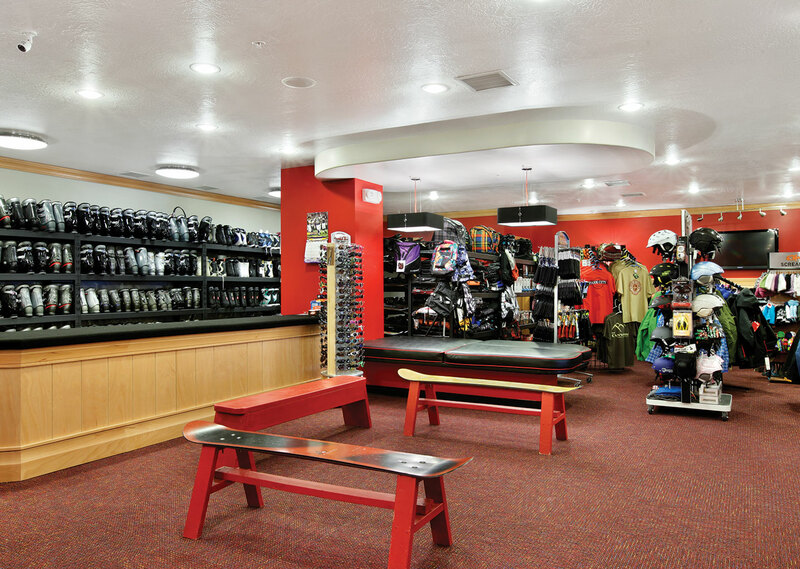 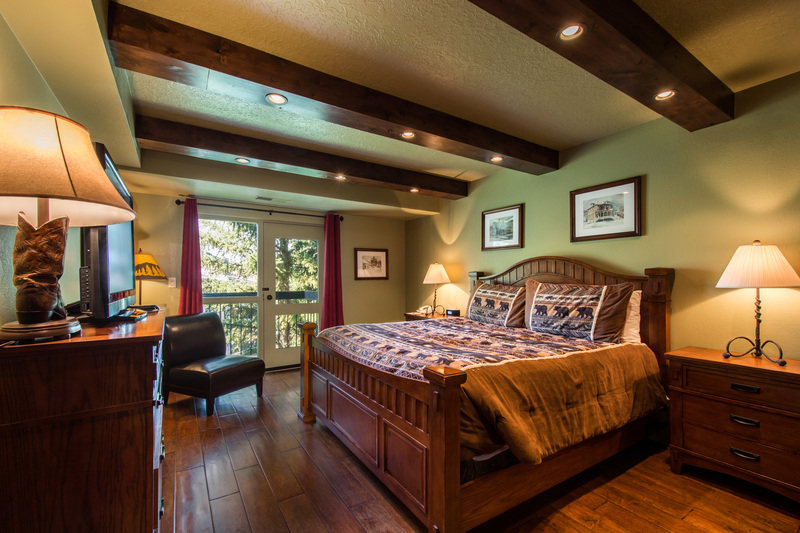 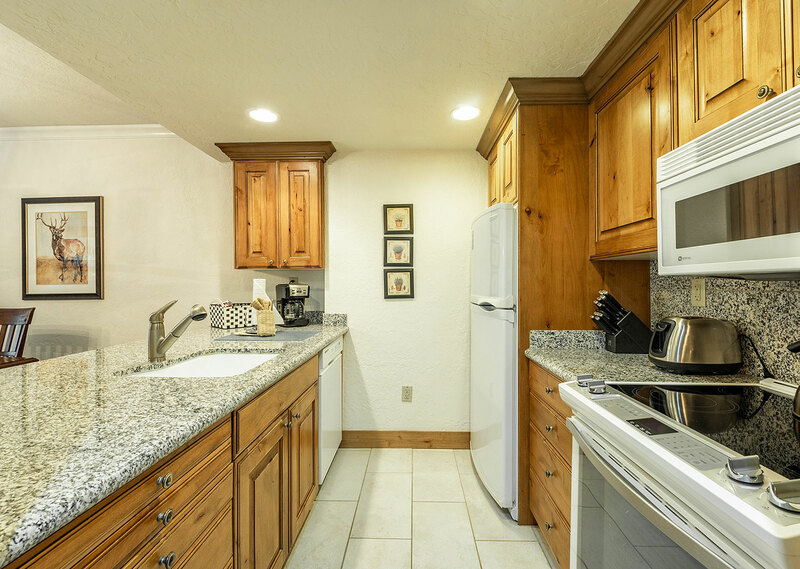 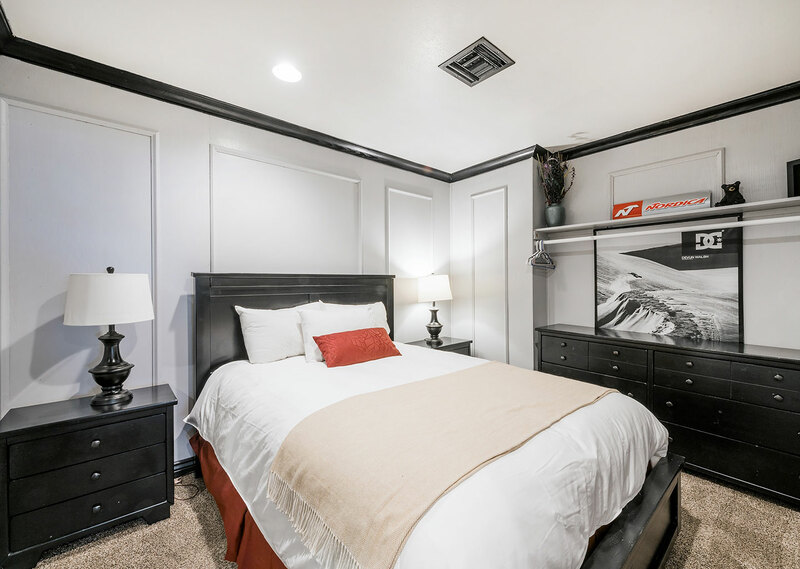 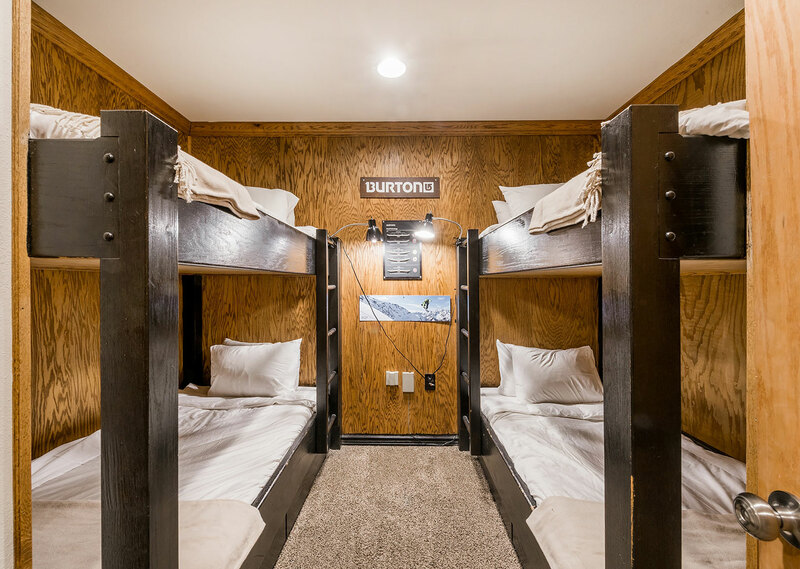 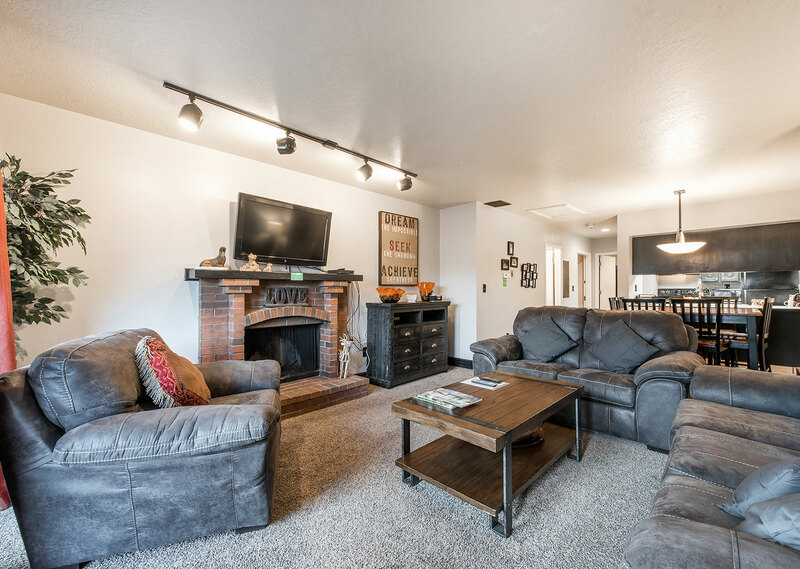 A selection of both competitive and moderately priced luxury accommodations located just 100 yards from the chairlifts at the Park City Base Area. 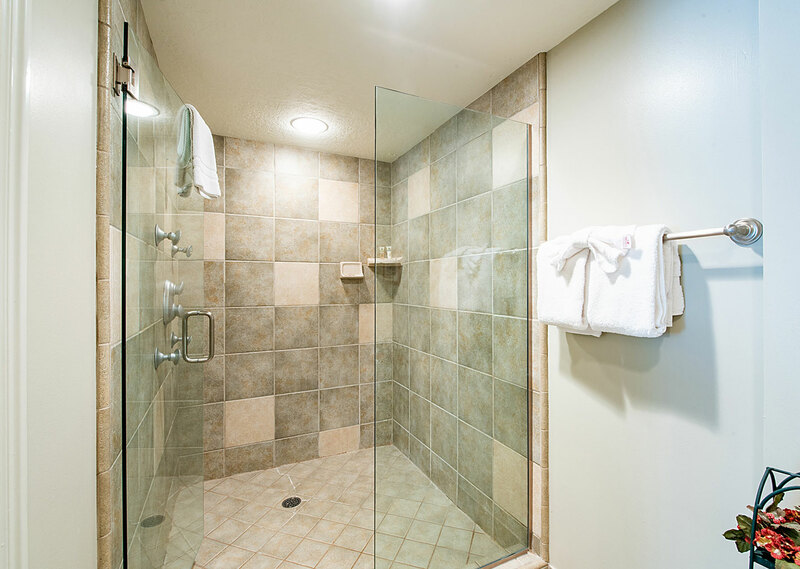 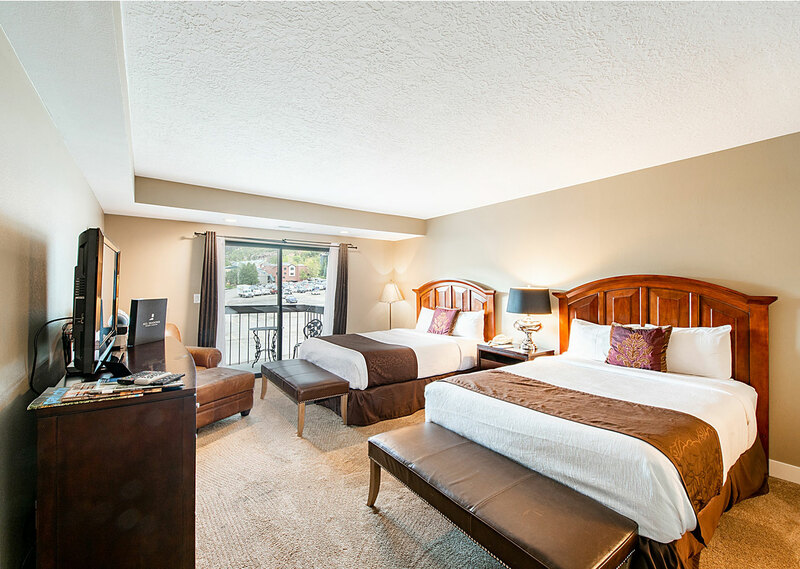 Shadow Ridge Resort Hotel is an ideal destination for couples, friends, and families. 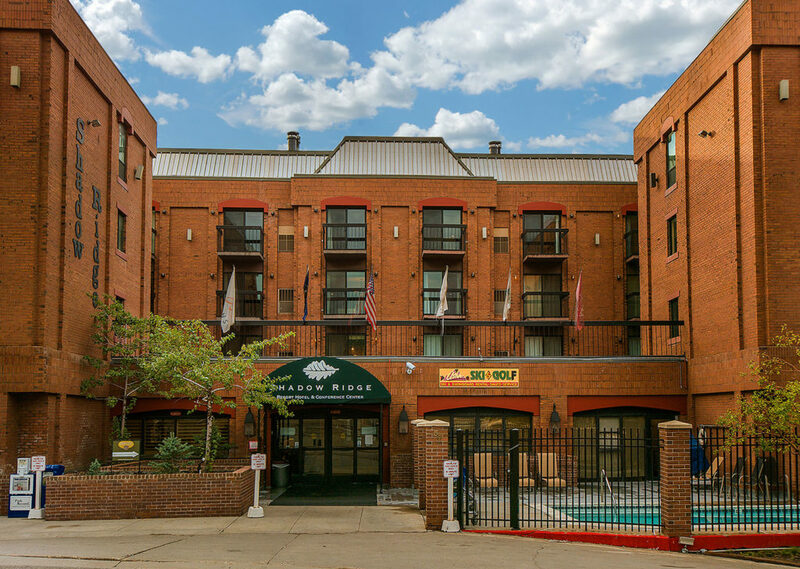 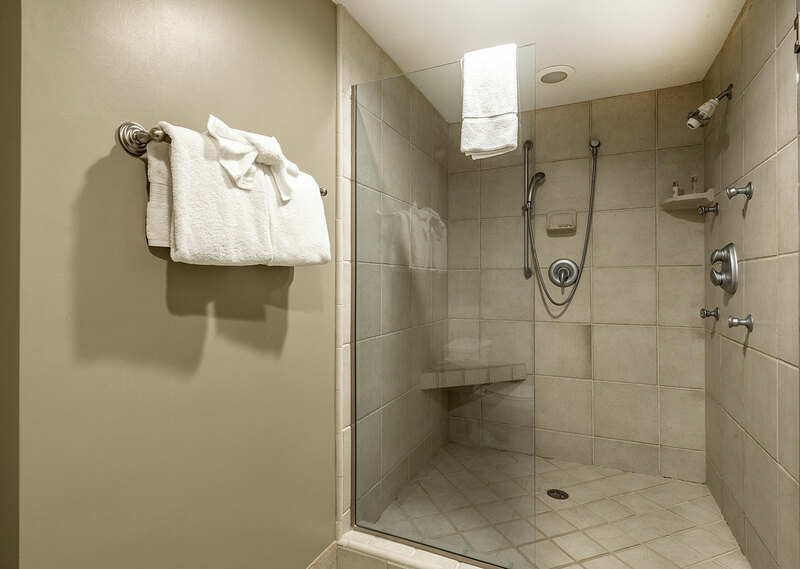 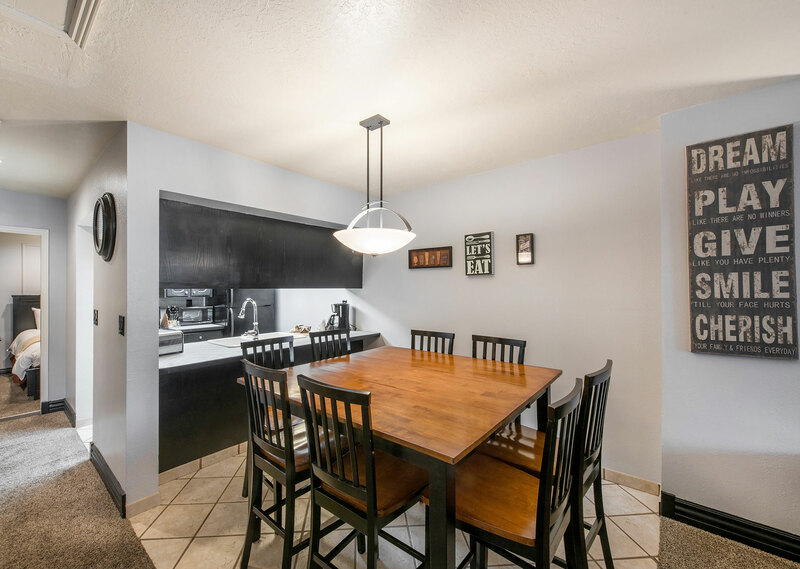 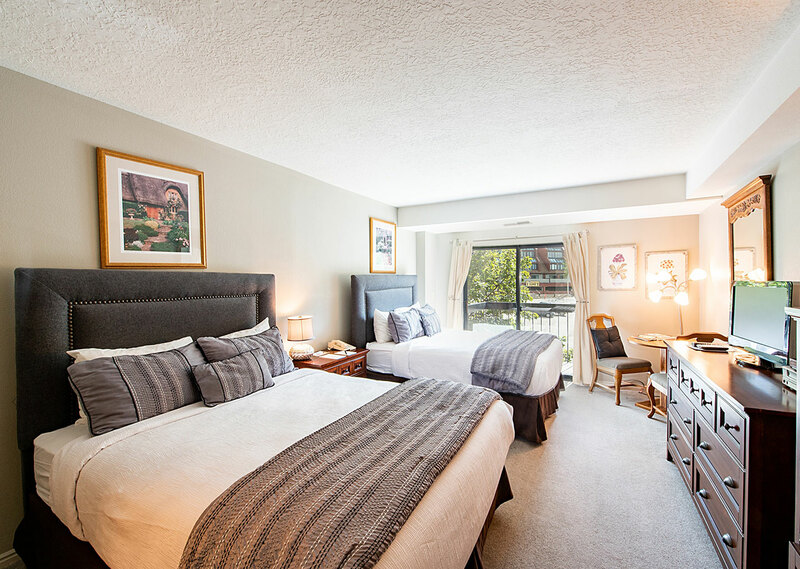 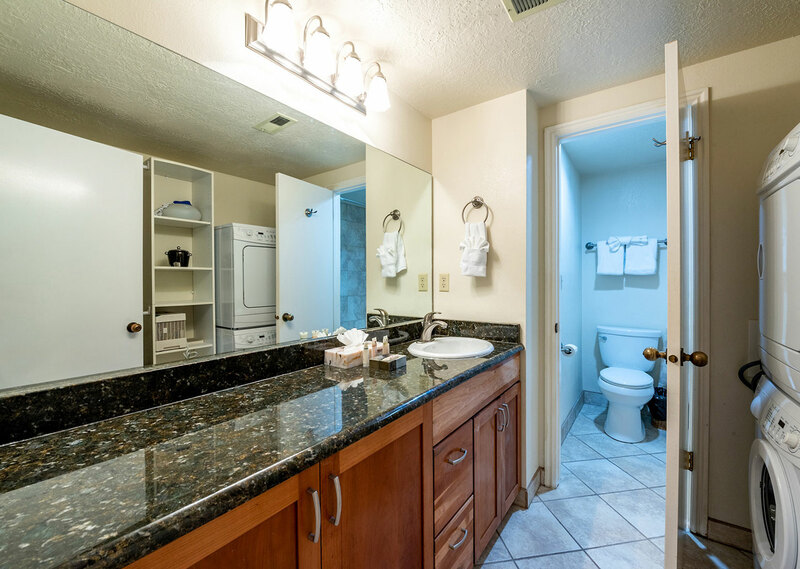 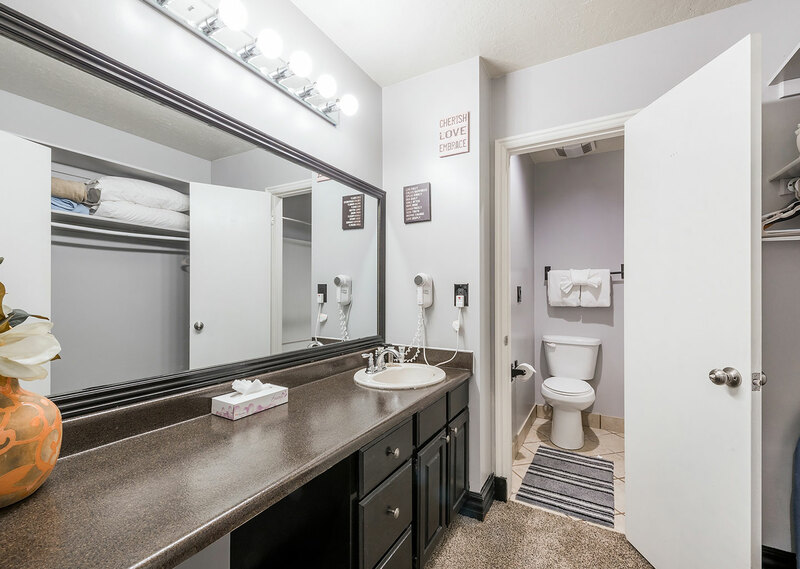 Both double rooms and 1- and 2-bedroom condos feature the comforts of home and the amenities that you expect from a hotel. 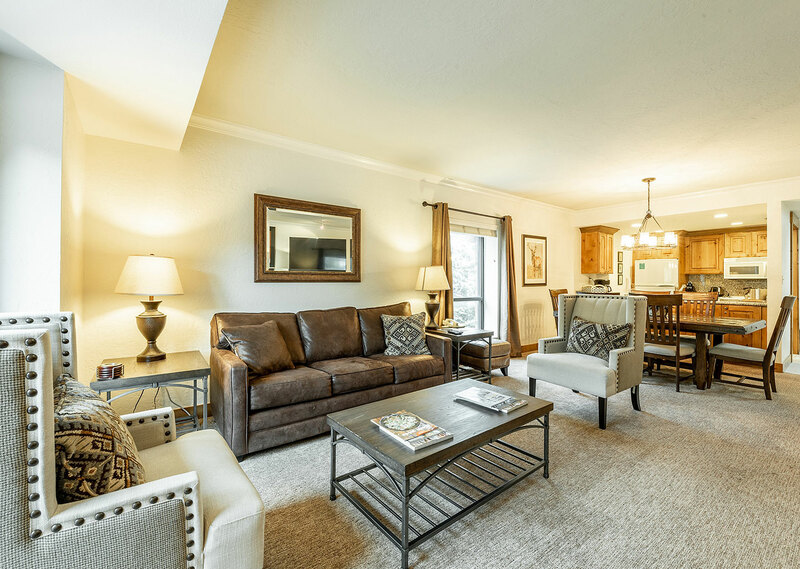 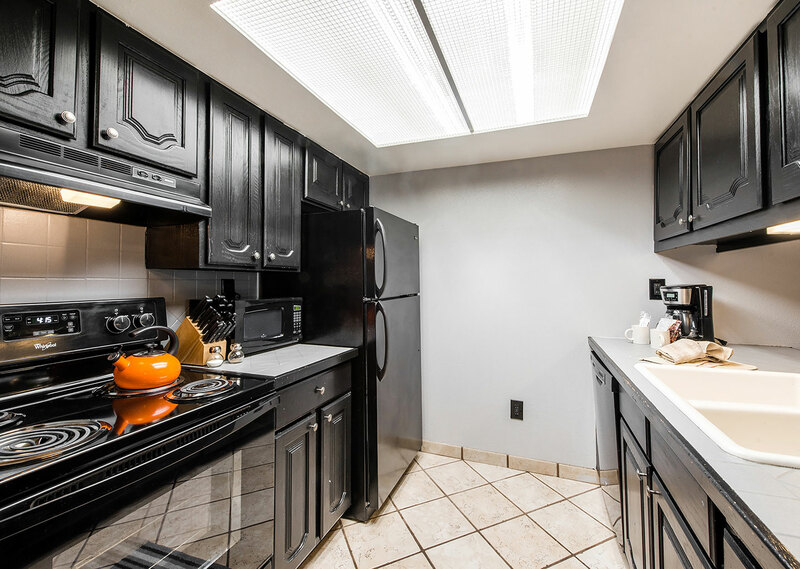 Condos feature full kitchens, fireplaces, and dining areas.